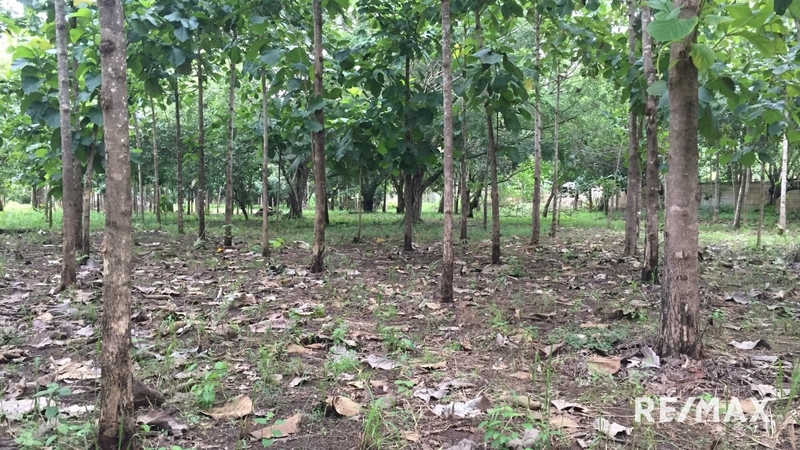 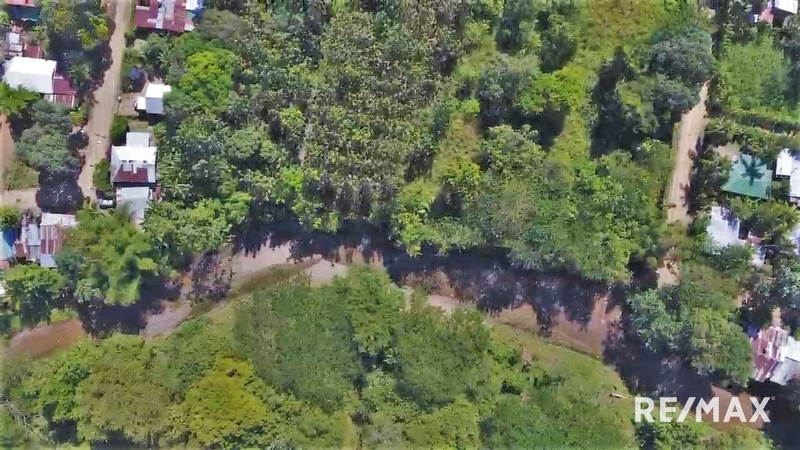 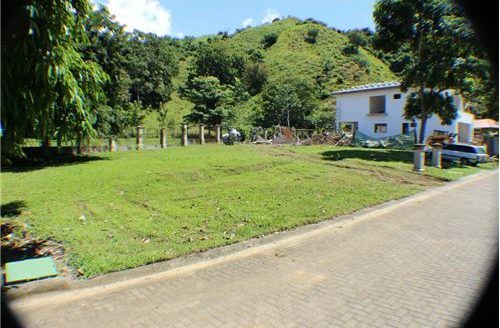 This Herradura Development Land measuring 5 hectares or 12.5 acres is perfectly positioned. 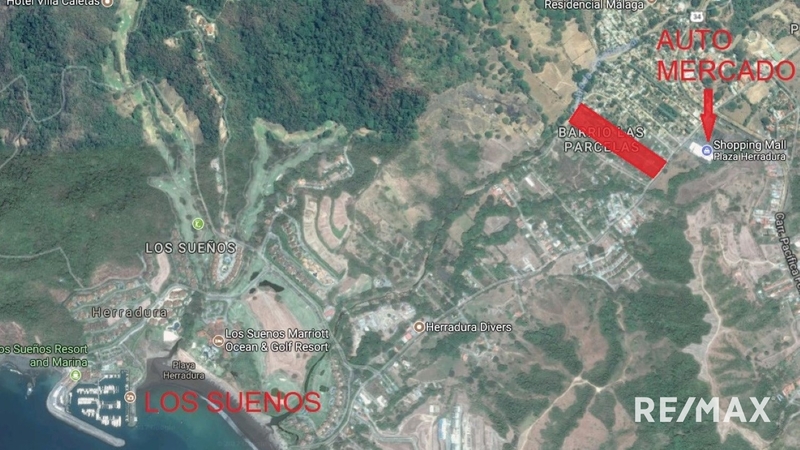 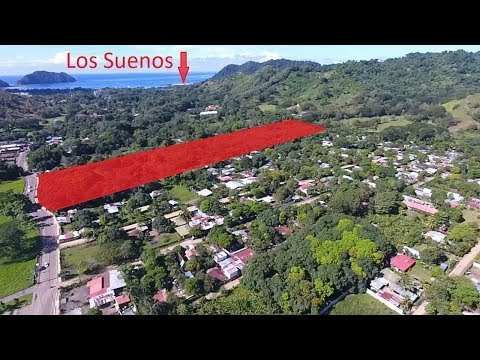 The property is located in the growing town of Herradura Beach. 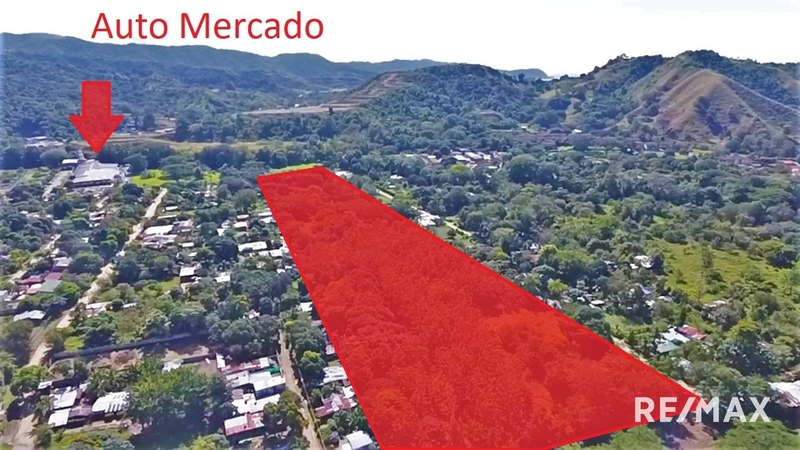 The location is just 100 meters from Plaza Herradura that features the Auto Mercado supermarket as well as other shops, dining options and a BAC Bank. 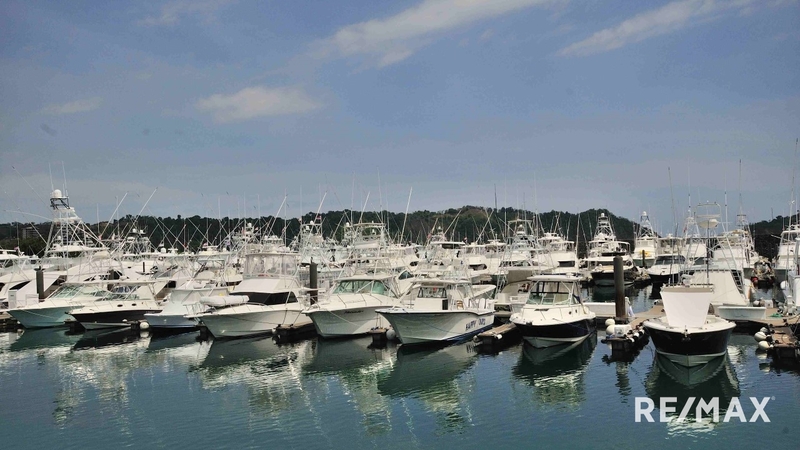 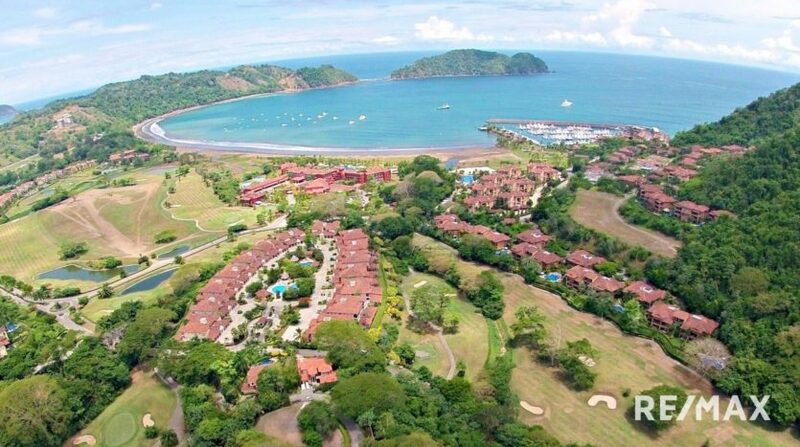 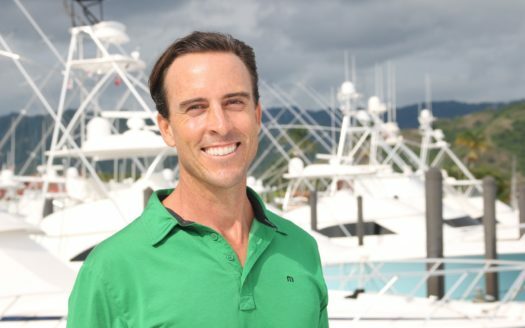 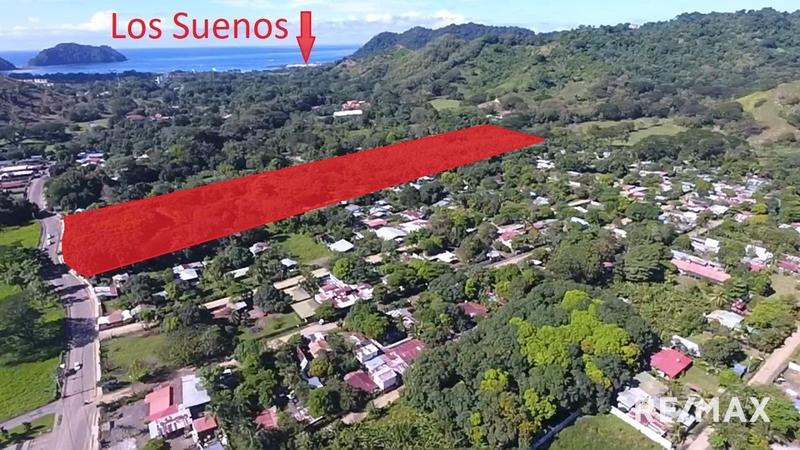 The property is also 1km from the beach where the Los Suenos Marina Resort is located. 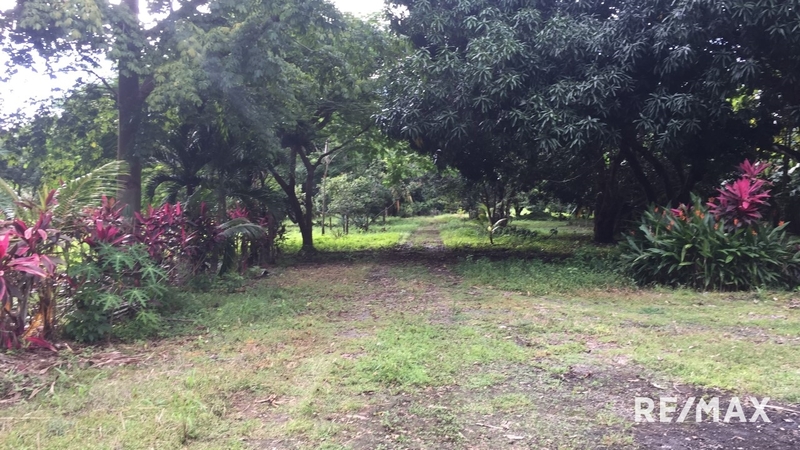 The property has 90 meters of road frontage meaning that this property would be perfect for a mix of residential and commercial. 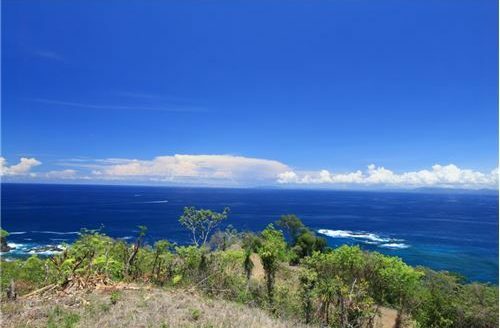 The land is flat and has water and electricity so it is really the perfect canvas for any developer. There is a 3 meter high security wall surrounding the entire property. 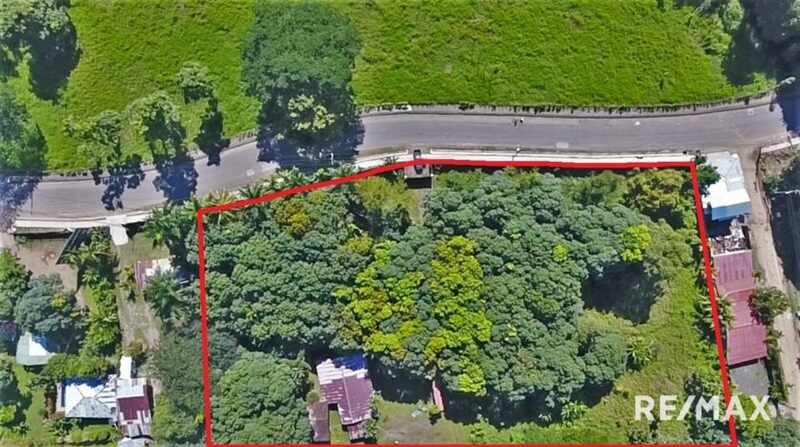 Contact me today to coordinate a showing of this Herradura listing!